Owner believes this property is best suited for development of 5 lots as per study completed by James R. Holley & Associates, Inc. Documentation from engineers is included in Associated Docs. in Bright MLS and can be emailed upon request. The home and the detached 2 car garage could be raised and another home built at on this site. 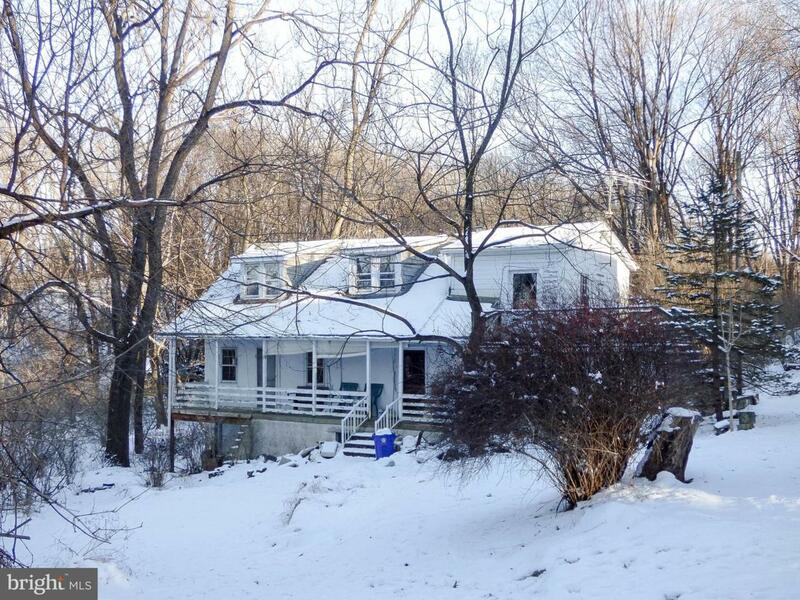 This property is located across from York Township park and backs to farm land. 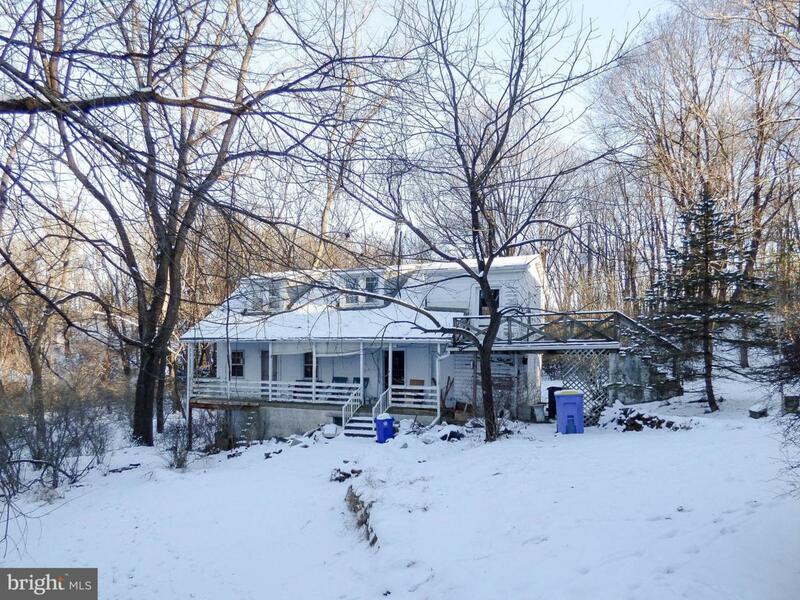 This location is excellent as it is close to I-83 and a short drive to York City and York Hospital. 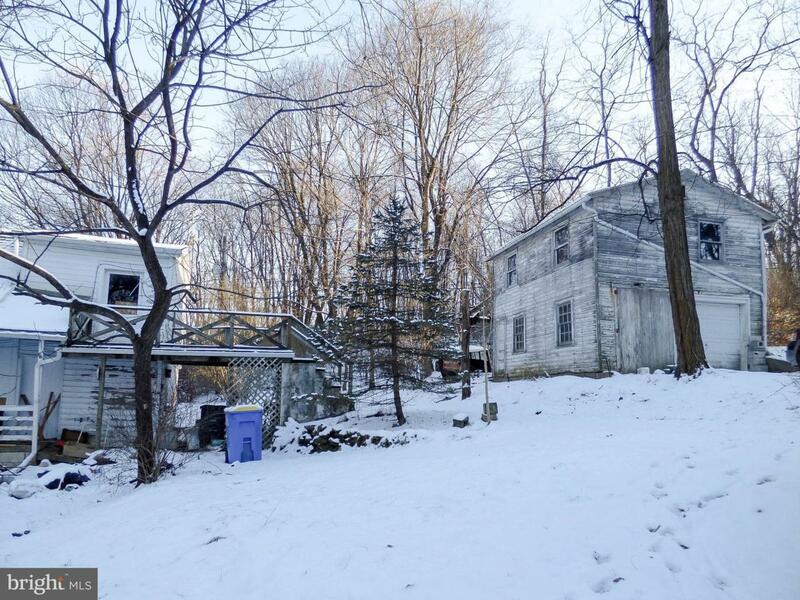 Located in very popular Dallastown Schools - this property is located in an area which could support the construction of a single residential home with a market value as high as $500,000 for the right purchaser. There are deer on the property as this is a mostly wooded lot close to 7 acres. If a nearby owner or two would be willing to sell off some of their land the new buyer of this property may be able to obtain a total of 10 acres and then enroll into the clean and green program - saving money on their taxes! Many local builders would love to jump at the opportunity to build on this site as water and sewer are located near the street and because of it~s great location transportation costs would be minimal! Don~t miss this great opportunity to build your dream home on over 6 acres of wooded seclusion!